Well known in the projector screen market, celexon is expanding its range. So far, the focus has been mainly on screens and mounts for projectors, but now celexon are launching their own HDMI and VGA cables. The celexon HDMI cables are divided into two ranges, the Economy and Professional Series. HDMI Cable Economy series are plastic coated and offer 24 carat gold-plated plugs. They can accommodate for transmission with a maximum 4K x 2K resolution and also support the current 3D standards. 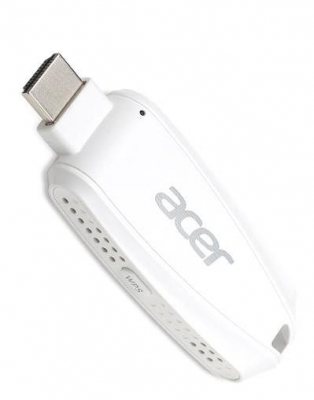 An ARC (Audio Return Channel) and Ethernet return channel are also provided. The celexon HDMI Economy cable is available in lengths up to 20m, starting at 1.5m. HDMI Cable Professional Series offer primarily the same transmission standards, such as 3D rendering, a max 4K x 2K resolution, as well as the ARC and Ethernet return channel. However, the cables are equipped with two solid fitted metal plugs which will produce better transmission quality. Another plus point is the improved insulation covering the cable. The celexon Professional HDMI cable is also available in lengths from 1.5m to 20m. 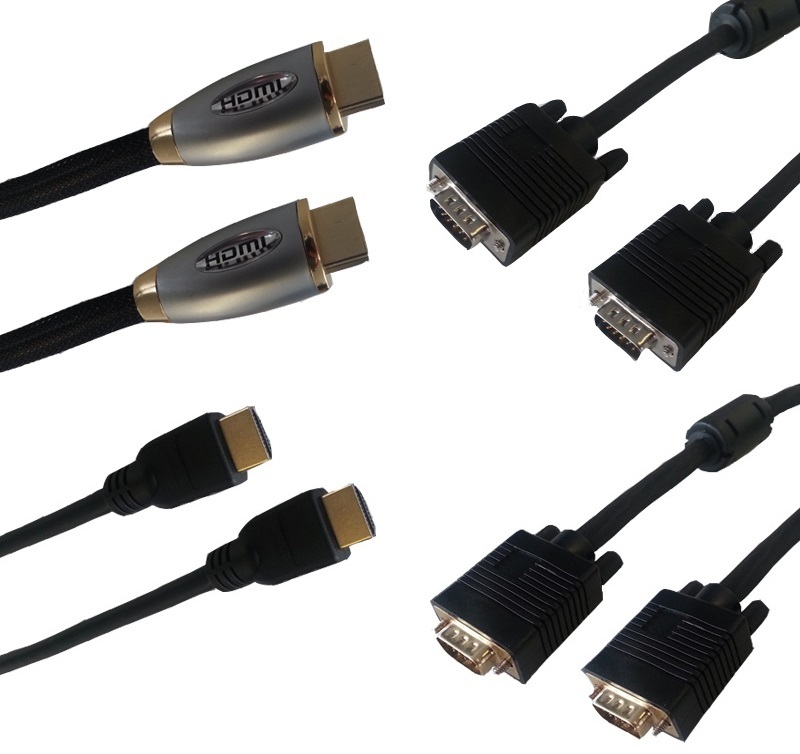 The celexon VGA cables are similarly split into two ranges, Economy and Professional series. The VGA cable Economy series is completely plastic-coated , has a cast plug in plastic and double shielded with 2 ferrite filters for maximum noise immunity. The celexon Economy VGA cable is available in lengths from 1.5m to 30m. The Professional series of celexon VGA cables, like the Economy Series are double shielded and have two ferrite filters to offer strong protection against external noise. The big improvement comes with the 24 carat gold plated plugs, along with the full pin assignment of 3 (RGB) +8 (28AWG) which can be very useful for installers. The celexon Professional VGA cable is available in lengths from 1.5m to 40m. Enjoying the world cup in your garden – Public viewing made easy!